Industrialist Ajay Singh-led Spicejet has posted a 79 percent growth in profit in the July to September quarter of the ongoing fiscal, on the back of an overall revenue growth of 30 percent. Besides, the airline reported an average passenger load factor of 93.1 percent across its route network. The airline’s profit zoomed to Rs 105.3 crore at the end of September 30 as against Rs 58.9 crore reported in the same period a year ago. This is SpiceJet’s highest second quarter profit recorded in the history of its operations. On an EBITDA basis, it reported a profit of Rs 180 crore. The airline operates 384 daily flights to 52 destinations, including seven international destinations. Its network is connected by a fleet of 35 Boeing 737NG and 20 Bombardier Q400 aircraft. In the quarter under review, the airline’s standalone income from operations stood at Rs 1,798.4 crore, registering a growth of 30.5 percent. 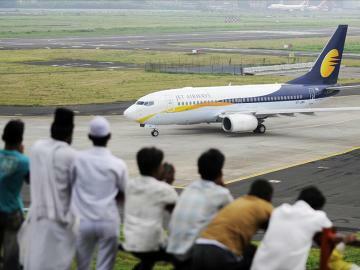 Additionally, the airline reported a 52 percent growth in its ‘other income’ to Rs 23.4 crore. However, it did not specify what the other income pertained to. While its passenger yields or Revenue per Available Seat Kilometre was up 7 percent, the airline increased its overall seat capacity by 22 percent. “This has been yet another great quarter for us. 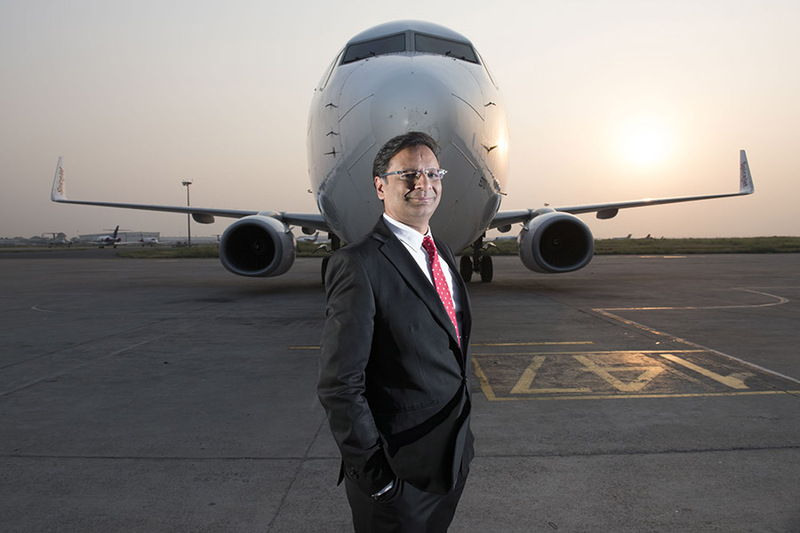 Every quarter SpiceJet has a story which further underscores our extraordinary turnaround,” Ajay Singh, chairman and managing director, SpiceJet said. “Even with eleven successive profitable quarters, path-breaking initiatives, record aircraft orders and exploring new growth avenues through UDAN, I can say that we have just begun,” he added. But as of September 30, the airline’s total liabilities exceeded its total assets by Rs 332.68 crore as a result of historical market factors and an ongoing arbitration with its former promoter, the Chennai-based Sun Group. “Management is of the view that the company will be able to maintain profitable operations and raise funds as necessary, in order to meet its liabilities as they fall due,” said the company in its quarterly report filing to the Indian stock exchanges. Shares of the airline were up 4.78 percent to Rs 149.10 apiece at the end of market trade on Monday, even as the S&P BSE Sensex was down 0.84 percent.